Triage Staffing places a wide range of traveling medical professions in nursing, rehab therapy, laboratory and radiology around the country. 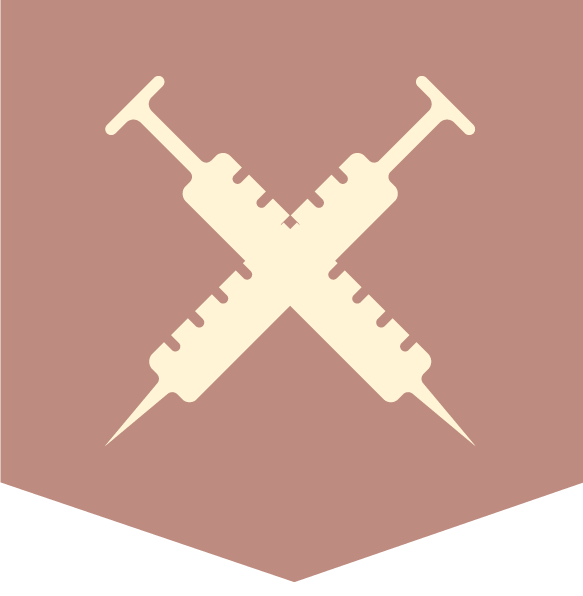 Triage Staffing places a wide range of traveling medical professions in nursing, rehab therapy, laboratory and radiology. Their company is medium-sized and privately owned which places travelers across the country. At Triage, they maintain a low traveler to recruiter ratio to ensure their folks get the attention they deserve. They run a one-stop shop meaning nurses have one single point of contact. At Triage, their travelers don’t work with a different employee for housing, payroll, benefits, etc. They believe in cultivating a single relationship to keep the process as streamlined and hassle-free as possible for their nurses. Triage Staffing has a clinical nurse liaison available 24 hours a day, and they are Joint Commission certified as well as a member of NATHO. They put a heavy emphasis on engaging their prospective travelers in live conversations. Their recruiters want to get know the nurses as it ensures the relationship starts off strong from the very beginning. They also won’t hesitate to make a recruiter change on behalf of a traveler if he/she feels they need a better fit. Plus, a number of their travelers join Triage via referrals, which creates a great foundation for the relationship. They also offers life insurance, a vacation bonus plan and reimbursements for continuing education. Outside of their standard benefits package, they are always looking to surprise and delight their loyal travelers! They treat their travelers like family. 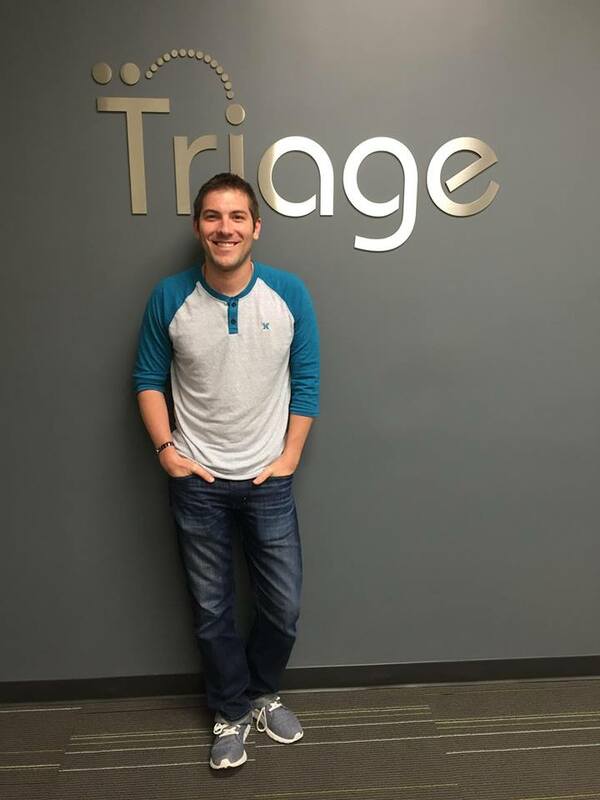 From their founding team to their tenacious recruiters to their diligent accounting and compliance department, everyone at Triage is dedicated to your career success. They place general acute care positions and specialize in high acuity placements–they don’t shy away from nurses with more specialized skill sets. 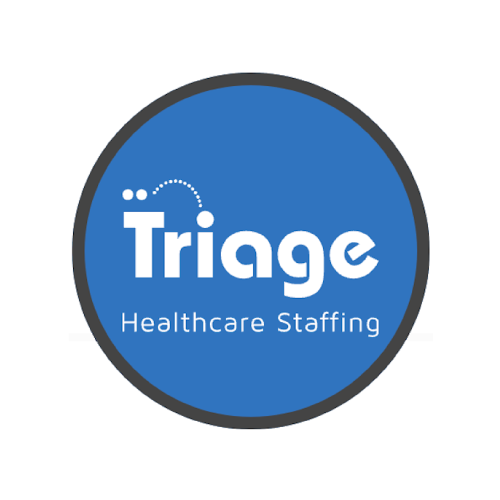 Triage Staffing is ready to serve you–working like crazy to find the placements that best meet your needs. Reach out to us and they will prove it to you!